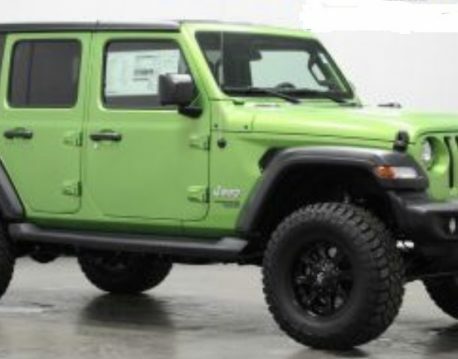 YOU can win a 2019 Jeep Wrangler Unlimited or $40,000 cash! Visit our raffle website for more details and purchase your chance today! Proceeds of this raffle benefit the Boys & Girls Club of Bloomington-Normal.